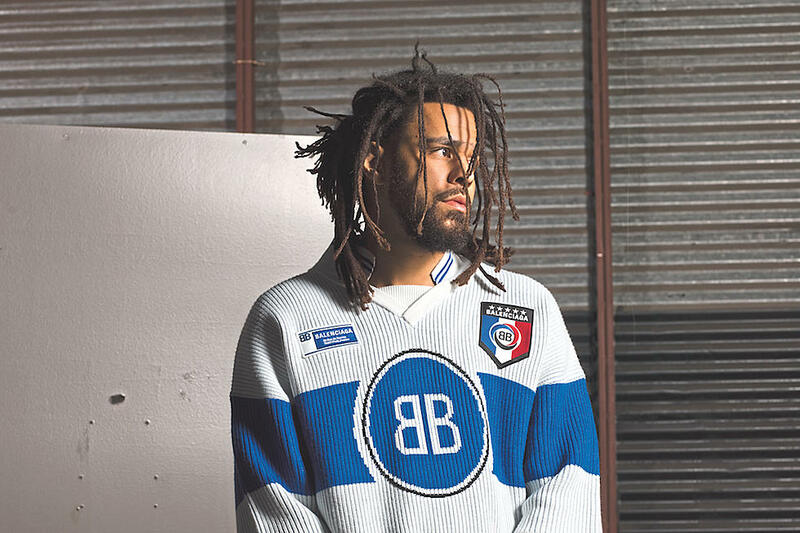 It’s been revealed that J. Cole will reportedly serve as the executive producer of Young Thug’s new studio album. Speaking exclusively to Complex, some sources close to Young Thug have shared the news that J. Cole and Young Thug have already started the recording process for Thug’s project at a studio in New York. According to those same sources, J. Cole and Young Thug first began discussing potential musical collaborations, specifically Cole producing for Young Thug, around the same time they hit the road together as part of J. Cole’s headlining KOD tour, which launched in August of 2018. Young Thug’s last major full-length release as a solo act was 2017’s Beautiful Thugger Girls, an LP that dropped in June of that year and featured collaborations with Future, Quavo, Gunna, Snoop Dogg, Lil Durk, and others. Beautiful Thugger Girls peaked at No. 8 on the Billboard 200 and No. 4 on the Top R&B/Hip-Hop Albums chart. Last year, Thug also dropped a lean six-track EP known as On the Rvn. No news on the new album has been shared yet.